As parents when it comes to tackling picky eating we need all the help we can get. 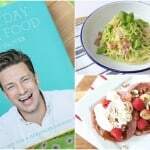 I am a firm believer in using lots of tools and tricks to make food more exciting and therefore more appealing to fussy eaters. 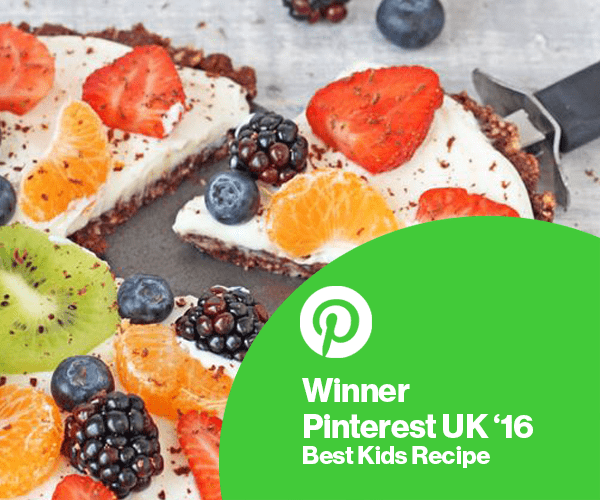 I have spoken before about my love of using simple snack plates to serve food to children (you can watch a quick video about it here) so when Grace from Eats Amazing got in touch to ask if I would like to review some items from her shop I got very excited indeed! 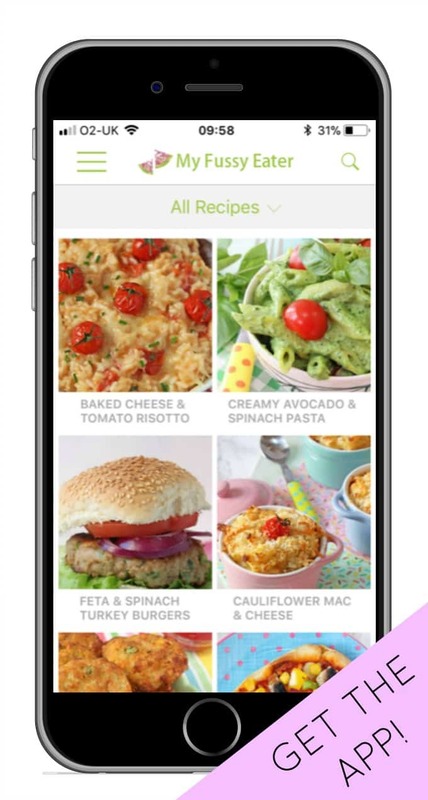 Eats Amazing is a fantastic resource for healthy, fun and creative food for kids. 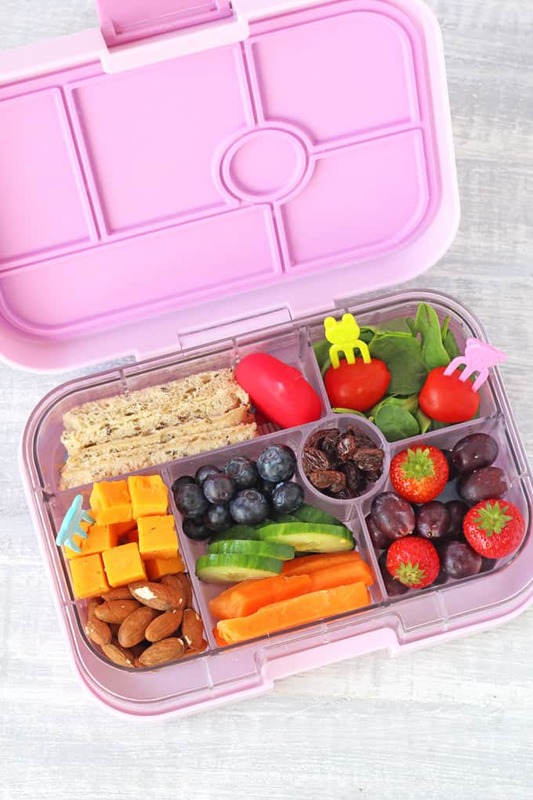 Grace is especially talented in putting together the most incredible bento box lunches for her son and also has lots of inspiring food ideas for toddlers. 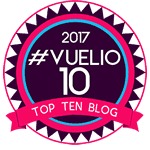 She has put all that knowledge and creativity together to also open an online shop selling bento lunch boxes and accessories in the UK. What I love the most about the pieces that I received from the Eats Amazing shop is just how versatile they are. I have used them all several different times and in different ways over the past few weeks. The Yumbox has probably been my most favourite item simply because it has got my daughter excited about packed lunches again. 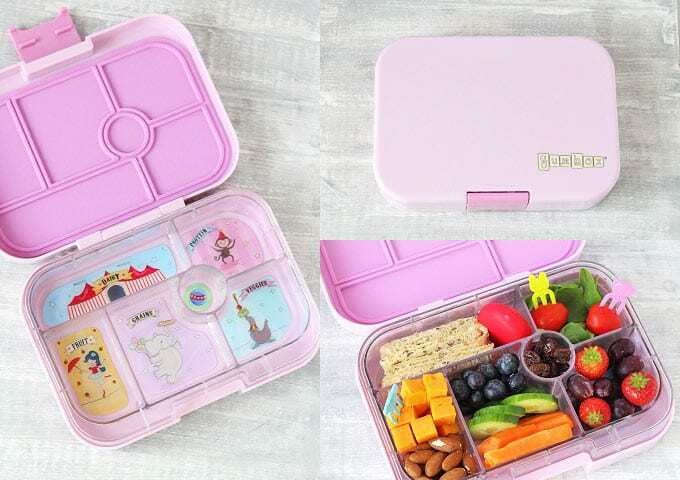 There is something about putting food into separate compartments that kids love and the Yumbox really capitalises on that. The Yumbox is a little pricier than your average lunch box container but having used it now for lunches and picnics I truly believe that it is worth it. The design of the lid means that it closes off each of the compartments when the box is shut so the food will not get mixed up inside. This means that you can put yogurt or dips into one of the compartments and it will stay put. Genuis! The Yumbox is also very durable. It has survived two major drops by my fussy eater but no cracks or breakages. I also love how the compartmented tray can be removed. This can then double up as a plate when you are out and about and it also makes it super easy to clean. Another of my favourite items from the shop was this dog shaped divider plate. My kids LOVE divider plates or snack plates as they call them so it was great to have another one to add to our collection. My 16 month old son in particular gets really excited when he eats the food to reveal the dog face underneath. Cute! I also really liked the silicone cups (pictured above). They have a multitude of uses. 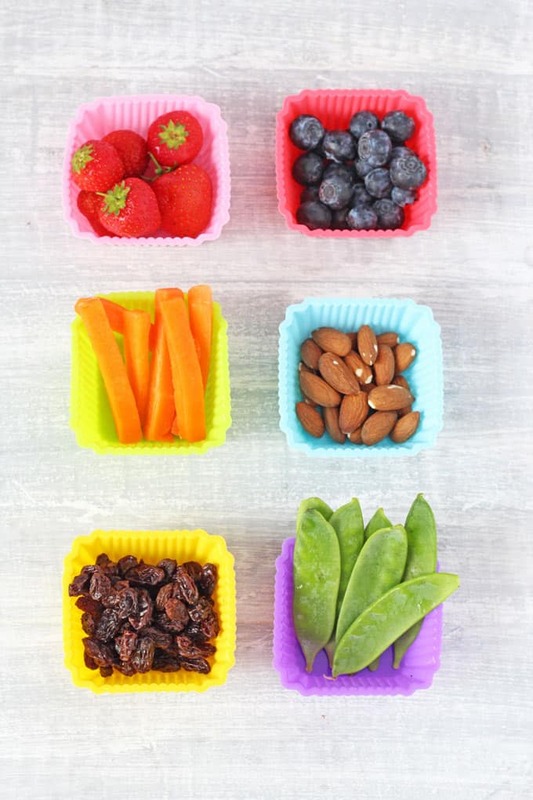 You can use them to divide food in a normal lunch box or plastic container, as snack cups or even bake cupcakes or mini quiches with them. The bright vibrant colours can make even the most bland food (in the eyes of a fussy eater at least!) seem really tempting. Another great item I have been using is this sandwich cutter. 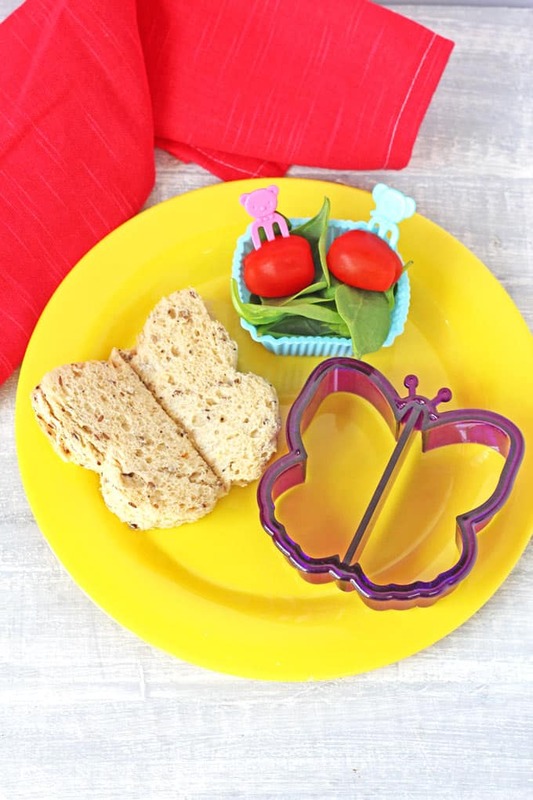 Grace has a wide range of sandwich cutters in her shop from butterflies to dinosaurs and more intricate sandwich design kits which will turn a standard lunch staple into something a little more exciting. The food picks have also been a fantastic find for me. I use them at snack time to encourage my fussy eater to eat chopped up fruit and veg and so far they have worked really well. Overall I have been really impressed with the Eats Amazing Shop. 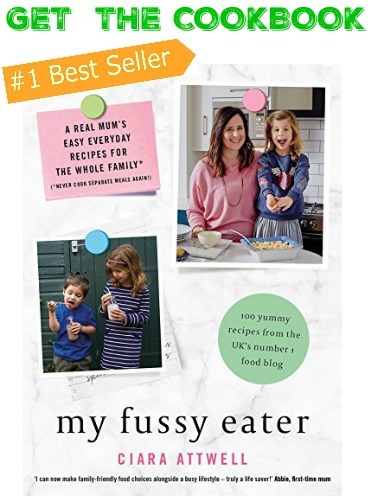 Grace is stocking some really novel and clever items which I haven’t seen for sale elsewhere in the UK and which have made a real difference as to how my fussy eater is reacting to the food I put in front of her. Delivery was quick and all the items were packaged very well. I will definitely be buying some more bits from here in the future. Disclosure: I was sent these items to review from the Eats Amazing Shop free of charge but all opinions and recommendations are genuine and my own. I absolutely love my yum box. I actually got mine on Amazon but seeing all the lovely stuff Grace has I’ll definitely be checking out her site. 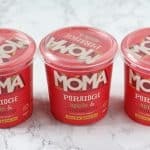 My daughter loves a packed lunch for pre-school and nursery so I’m excited to try Eats Amazing out! It’s true – Grace’s shop is brilliant. We love her! i love the sandwich cutters and food picks, they really make a lunchbox more exciting. I would use these products for myself too! Though I think my kids wouldn’t be too pleased about that. 🙂 great way to make lunches more exciting! Absolutely Lucy! 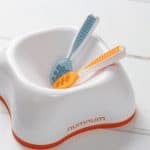 I’ve been using a few bits in my kitchen to try to make mealtimes a bit more fun for my fussy eater but these items from Grace’s shop have really helped. Can’t wait to get some more! These lunchboxes look so cute, and fun too. Love the bright colours. To be honest, i would be happy to put my lunch in there too. I love a lot of variety and the sections are good to keep everything separated. Ha ha, me too Tina! The sections are brilliant. 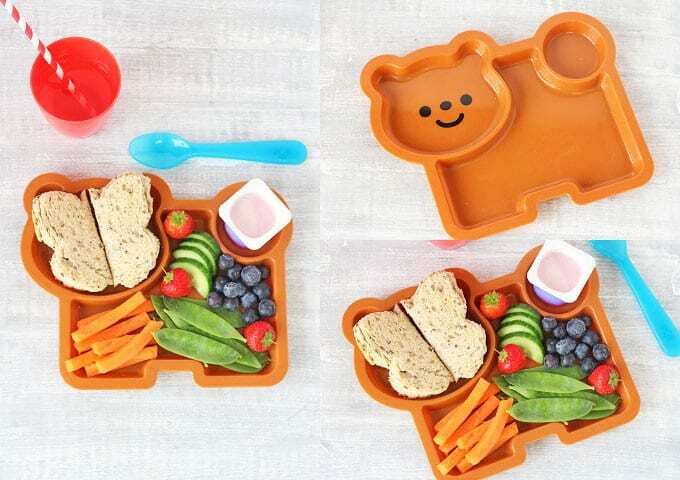 Perfect for my fussy kids who like their food all separated out!